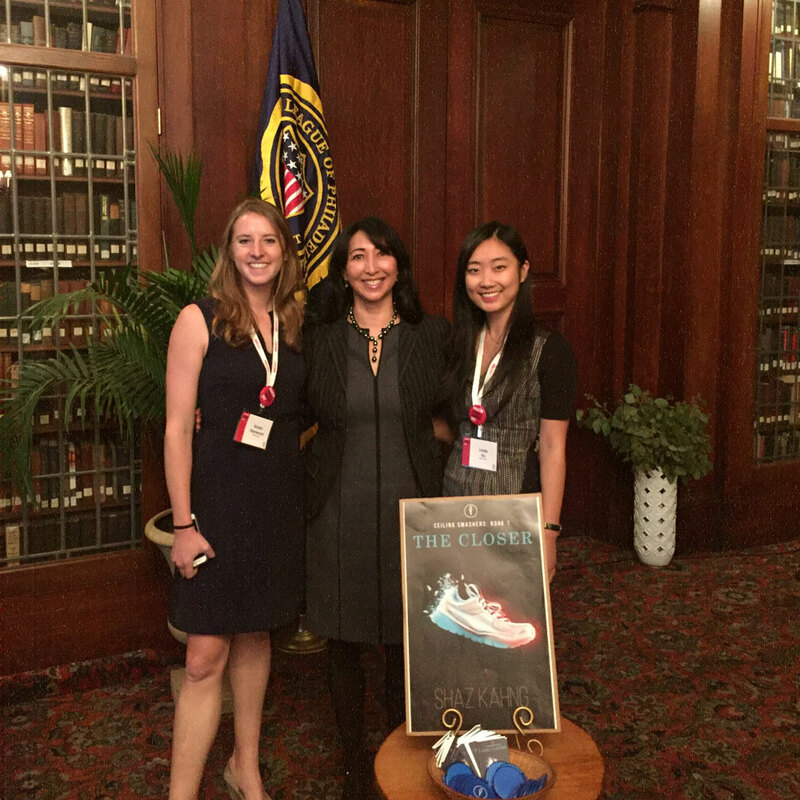 Shaz spoke at the Wharton Women in Business Conference in Philadelphia last week where she was featured in a fireside chat moderated by Lizann Rode. Shaz talked about being a female senior executive and some of the challenges she’s encountered over her career, focusing on what she calls the Superpowers of Ceiling Smashers. It was wonderful to be in the company of so many smart, energetic, engaging women in business.